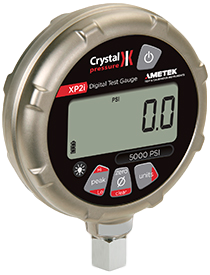 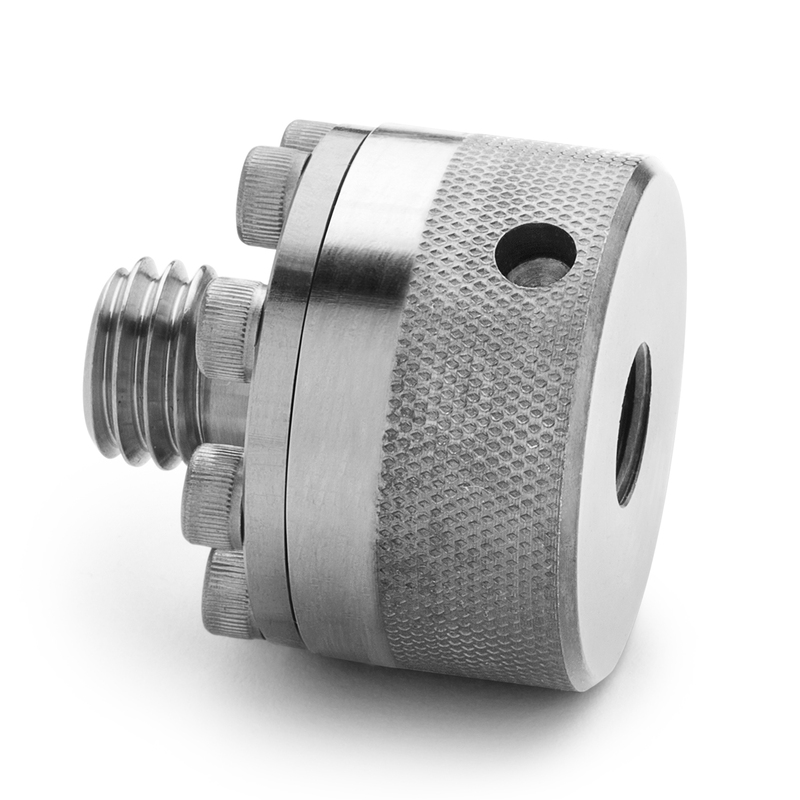 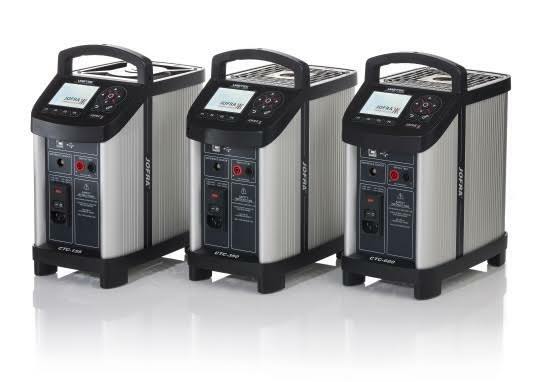 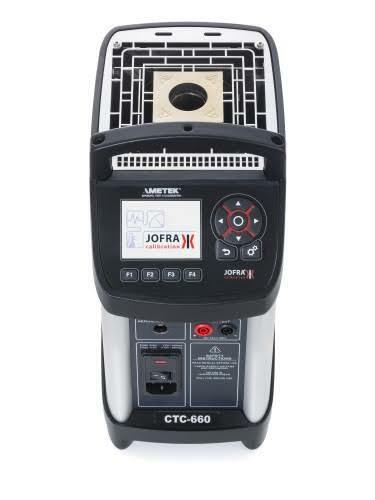 The CTC Series is a fast, time-saving, reliable dry block temperature calibrator designed for on-site use. 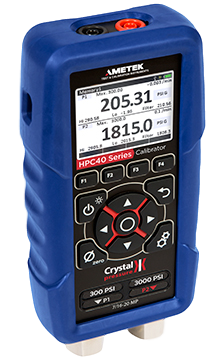 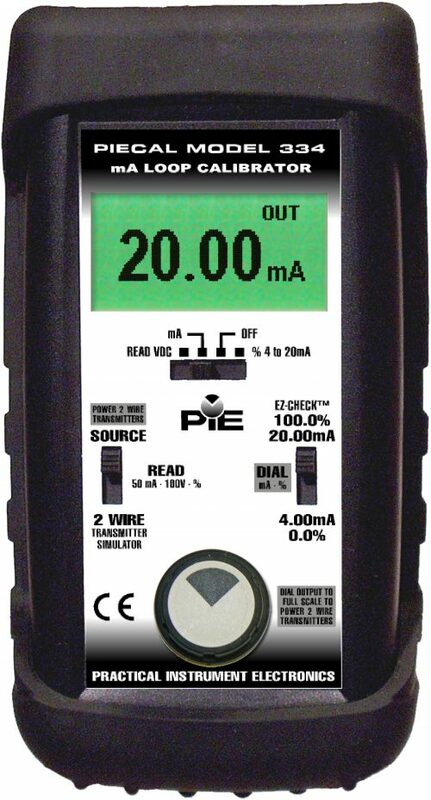 The large color display is easy-to-read and provides icons and information regarding the status of the calibrator and the calibration in process. 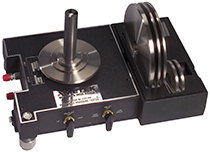 Popular functions like automatic switch test and auto stepping are available with special one-key-one-function buttons. 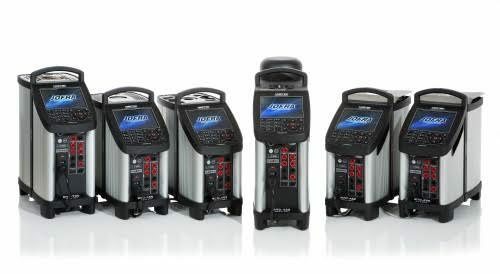 Speed, portability, cleanliness, and wide temperature range are all superior over liquid bath systems.